You can never have too many mirrors in your home. They make your rooms appear larger and are essential household items too. Now you can combine utility and beauty with these fabulous-looking dolphin mirrors. Alabastrite dolphins leaping across the foaming waves of the ubiquitous sea surround this lovely oval mirror. 10 5/8" x 2 1/2" x 12 3/4" high. 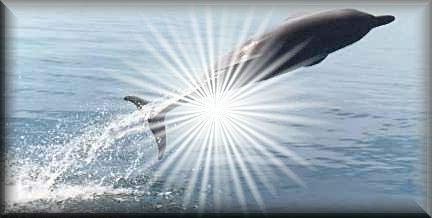 Please bookmark CollectibleDolphins.com for Dolphin Mirrors and much more.